Apartment - Almeria (Avda. santa isabel) , Built Surface 117m2, 4 Bedrooms, 1 Bathrooms, Lift, All Exterior. House - Almeria (Los angeles) , Built Surface 140m2, 4 Bedrooms, 1 Bathrooms. Apartment - Almeria (Federico garcia lorca) , Built Surface 188m2, 5 Bedrooms, 2 Bathrooms, Lift, All Exterior. Apartment - Aguadulce Almeria (Puerto sur) , Built Surface 60m2, 1 Room, 1 Bathrooms, 50 Distance to the sea, Lift. The next days 3,4 and June 5th develops in the Palacio de Congresos of Aguadulce Real Estate Fair of the Province. 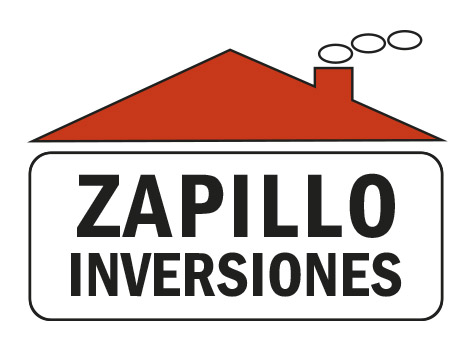 ZAPILLO INVESTMENTS, will be present to support the great project MLS Almeria , along with other colleagues belonging to the group of companies. Taking this MLS Almería Real Estate Fair will hold a NEUWORKING on Saturday at 10.00 hours in one of the halls of the enclosure where in addition to professionals who come from other cities to give us their professionalism, all celebrate the first anniversary of the group. Be sure to visit our stand where we will be explaining the operation of MLS and because of the need to band together to provide better service to our customers and professionalize the real estate sector. DO NOT MISS!! Sonia Vazquez has taken great commitment to manage the real estate demand PIDECASA exclusively. Pidecasa in the first and only platform in Spain of detailed property management demands for a particular geographical area .